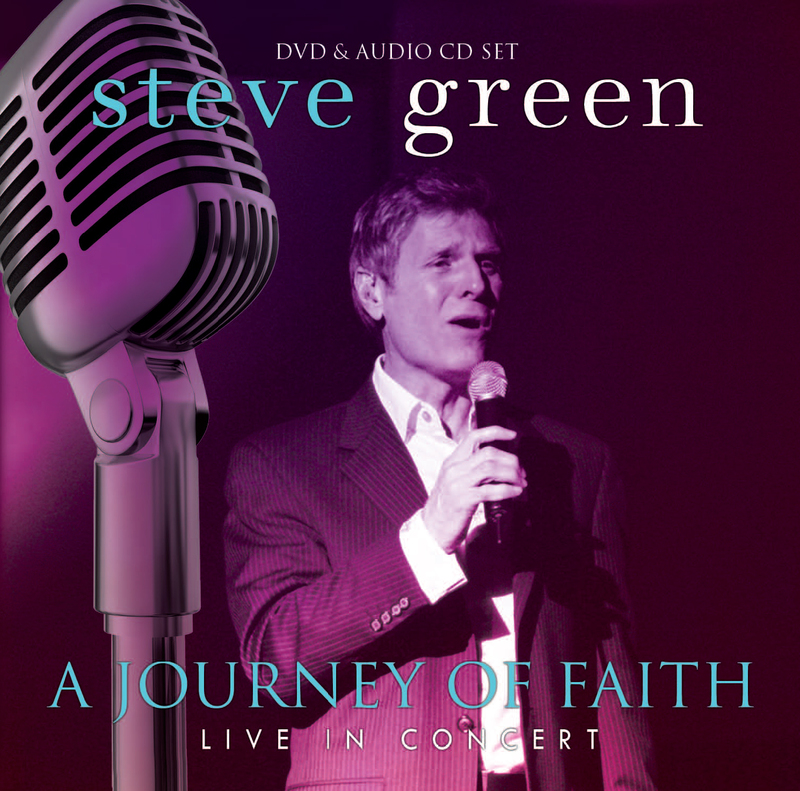 “A Journey of Faith” is Steve’s first live concert recording. The DVD and audio CD package feature favorite songs such as, Proclaim The Glory, I Can See, God and God Alone, Find Us Faithful, Household of Faith, People Need the Lord and We Believe. With a live band, string section and vocal ensemble, Steve sings the songs that highlight his 25 years of music ministry.